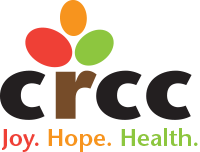 The Mission of CRCC is to provide comprehensive care and family services and support to medically fragile, developmentally delayed, physically challenged and mental health/behaviorally diagnosed children and their families. 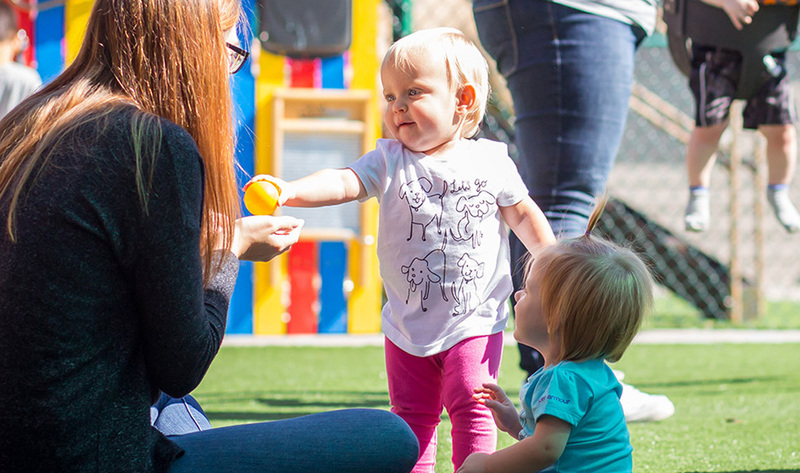 CRCC provides services that evoke maximum potential and gives parents real hope for the future. 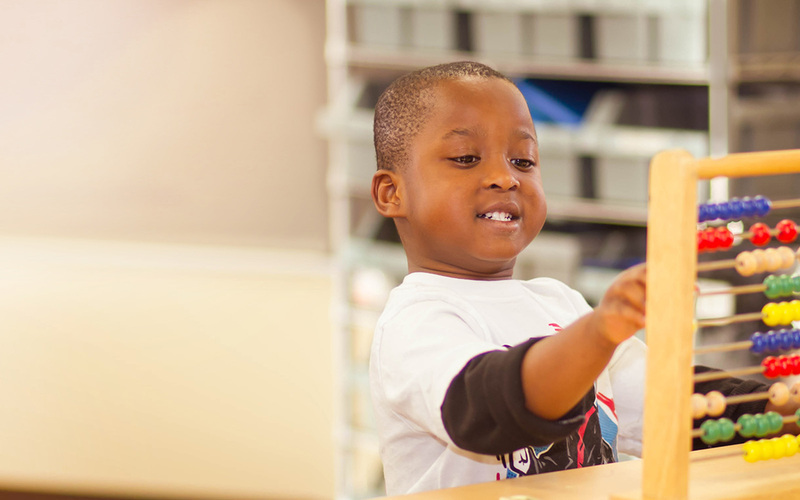 Introducing an exciting new learning opportunity for Omaha preschoolers: Learning Together Preschool at CRCC! 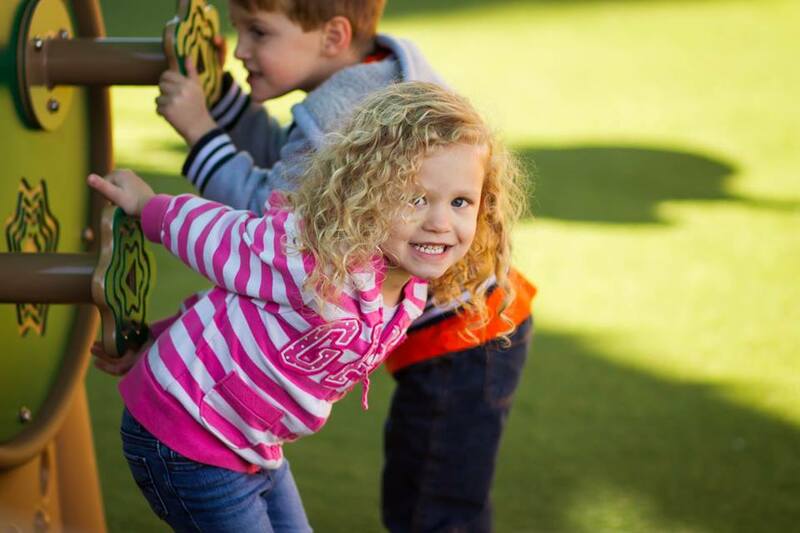 Our exceptional preschool uses an Integrative Peer Program, which provides all children the opportunity to interact and learn in the same classroom.  Share Omaha offers simple ways for neighbors, nonprofits and businesses to come together through good to support our local community. Want to volunteer? Make a donation? Shop for a classroom? Visit our CRCC Share Omaha page and become a part of the CRCC family! Compassion, dedication, understanding and love for these children and their families is at the heart of CRCC. We love these children as if they were our own and do everything in our power to help them be the best version of themselves in all aspects of life.